Atmosphere, events, trends, products, have a look at the last edition. Relive or live the show here. 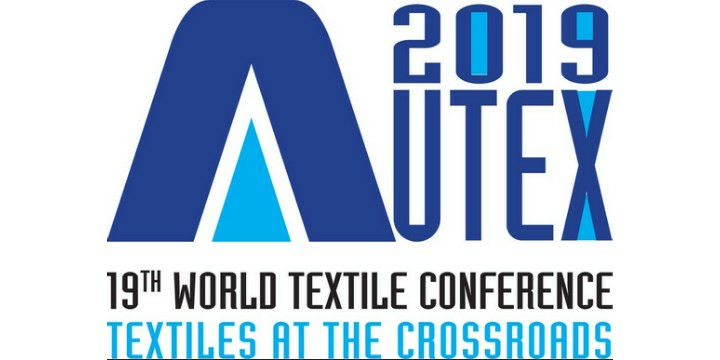 The Texcare International trade fair is the quadrennial signpost for the future of modern textile care and a rich source of innovative impulses for the textile-care markets around the world.